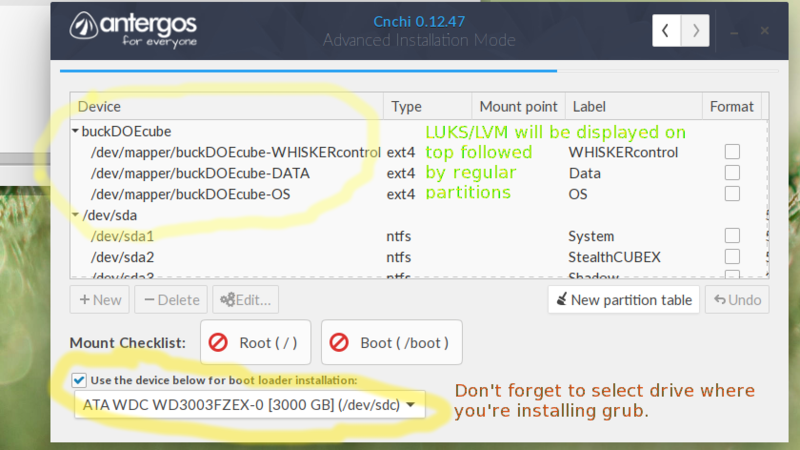 Although Antergos Installer, Cnchi, now offers the option Encrypt single partition with LUKS when making your own partition scheme, it still doesn’t support LVM2 (Logical Volume Manager) volumes over LUKS for custom partitionning. Doing full disk install with LVM2 over LUKS is great if you can spare the whole hard drive for Linux. 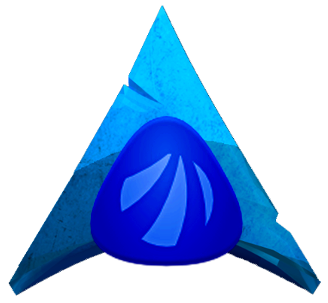 If you can’t but still want to get the benefit of installing Antergos on a LUKS/LVM2 combo while sharing the drive with other partitions, this tutorial was made for you! I initially picked up the knowledge early last year when Cnchi didn’t even support any custom partition encryption. There’s alot of good information about this topic already on the Arch Wiki but I had found it to be spread out and difficult to piece together. I thought it would be nice if I took what I learned and put out a more unified tutorial for you guys. WHY LVM2 ON LUKS VS MULTIPLE LUKS only partitions? 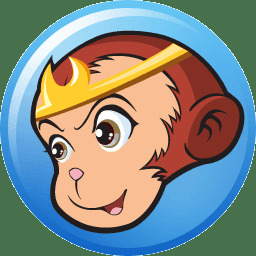 You may be wondering why you would bother with a big LUKS partition containing several logical volumes within it (LVM2) as opposed to several simple LUKS custom partitions which Cnchi supports already? Having an LVM2 volume group in the LUKS partition offers a few advantages. First, having only to undergoe a single decryption, you’ll only need to enter one passphrase on boot to decode all your volumes as opposed to the multiple LUKS scheme where you’ll have to enter a passphrase for each of the encrypted volumes. If your passphrase is very long and if you’ve got something like 2 or 3 volumes, this makes a huge difference. If you don’t have a long passphrase, I would urge you to make one as most crypto devs recommend passphrase of at least 25 characters in length to ensure robustness against cloud based brute force attacks which pretty much anyone with a lot of money can setup these days. Additionally, I’ve found LVM volumes to be a pleasure to work with. They are alot easier/flexible to manipulate then LUKS partitions which you would essentially have to destroy and recreate. You’re better off plugging the HD/SSD on which you’re going to install Antergos on the SATA0 or SATA1 ports of your motherboard as it’ll save you some headaches with Grub (see end of article TROUBLESHOOTING1). Boot into your Antergos USB media via the bios menu. At the bios menu, if your going to install grub on a GPT drive, you’ll need to select the UEFI boot option. If your grub is going to run off an MBR disk, you’ll need to use the USB option. Be aware that if you’re working with a drive that’s larger then 2TB, you can only use GPT partitioning. Once you’re in the live environment, use the Windows/Meta key and search for GParted. Use it to partition your drive the way you want it. Set a partition aside for your LUKS(it can be any format as the partition will just get overwritten later). If you’re going to install grub on the same drive as your Antergos installation (which I recommend) and the drive has an mbr partition, set aside a 150-300mb partition for a seperate non-encrypted/non-lvm “/boot” partition. If you’re installing grub on the same drive and it’s GPT, you’ll also have to set aside the first 100mb (again non-encrypted/non-lvm) for the “/boot/efi” partition in addition to the “/boot” partition. Keep a note of the names you’ve selected for myCRYPTname and MyVolumeGroupsName as you’ll need it at the end of this tutorial. Keep a note of the name you’ve selected for myROOTvolume (future /), as you’ll also need it at the end. The installer sees the decrypted lvm volumes you’ve setup/mounted and places them above the regular partitions. You’ll be able to treat the volumes as any other physical partition in Cnchi. Now would be a good time to format them and give them a mount point. At the very least, to proceed, you’ll have to assign/format your root volume (/), your (/boot) partition which (again) must be outside of your LUKS partition and, if you’re on GPT, the (/boot/efi) partition (at very beginning of the drive). You will also have to specify the hard drive where you want to install grub. In general it’s a good policy to keep all hard drives self sufficient and install grub on the same drive you’re running the OS. You can then run the installer as usual after that but don’t reboot at the end of the install. Once the installation is finished, you’ll have 90% of the job finished but you still won’t be able to boot into your new OS. Since you installed Antergos on lvms that you decrypted yourself, Cnchi will not know that they are encrypted and your kernel will be missing the “encrypt” hook and grub will need a few parameters added to it as well. You’ll have to fix some config files and recompile them before rebooting the system. First, go to “/intall/boot” and make a copy of your kernel and grub.cfg files (they’re probably not useful but might as well keep them in case you need to refer to grub.cfg). FYI “/install” is where your future root volume (/) has been mounted by the Antergos installer. If you’ve rebooted and mounted the root volume somewhere else, just replace the “/install” in my instructions with the path you’ve used to mount the root volume. Be sure to mount the /boot and /boot/efi partitions within the root volume’s mount path. And the caveat of choosing USB vs UEFI would still apply at this point. Edit /install/etc/mkinitcpio.conf and go down to the HOOKS section(it will look something like HOOKS=“base, udev…, lvm2,…”) and add the encrypt hook before the lvm2 one. [Remember the info I told you to note? You’ll need it in the above line. Be aware that the sdXX location in cryptdevice=/dev/sdXX:… can vary due to various circumstances(see TROUBLESHOOTING1 at the end), so it would be a good idea to doublecheck it by running “lsblk” in terminal and check for the /dev/sdXX of your luks partition before fillingout /install/etc/default/grub]. GRUB_PRELOAD_MODULES=“part_gpt part_msdos lvm” <== ADD lvm, if it’s not there already. Now that these two config files are corrected, we can re-compile grub.cfg and the kernel image using chroot. (make the /install/run/lvm directory if it doesn’t already exit). dir /usr/lib/modules  # (will get you the current Kernel version installed on your root, it will be different from the one in your liveCD or the example below). mkinitcpio -g /boot/initramfs-linux.img -k 4.19.2-1-ARCH #<== change the Kernel version to the one you just found in the line above, you're only interested in the main version, not the extramodules. ERROR: device ‘/dev/mapper/MyVolumeGroupsName-myROOTvolume’ not found. Skipping fsck. The problem with specifying cryptdevice=/dev/sdd3 instead of cryptdevice=UUID=sjfkdl-djdskj-sdjkdskjsd-sdjdskj etc, is that your disk will not always be at /dev/sdd3. This can change with something as simple as you booting with a usb stick plugged into your PC which happened to me. 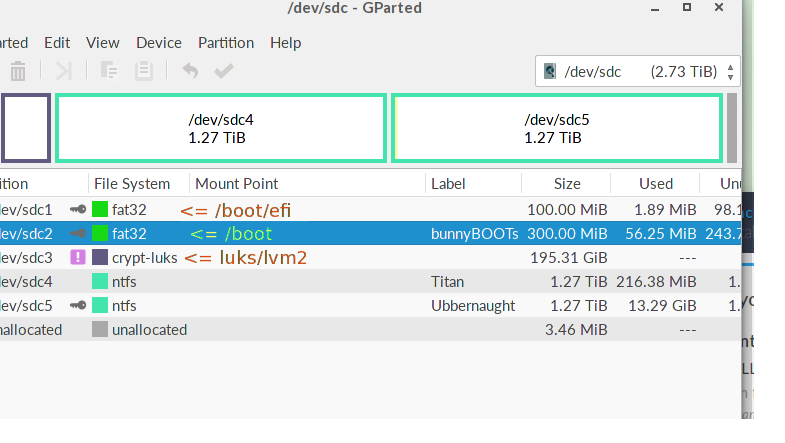 As soon as I unplugged my Antergos installation USB, the disk address of the luks partition went from /dev/sdd3 to /dev/sdc3. Booting the live USB as UEFI vs USB will also influence device addressing. Adding or removing other drives as well will shift things around as well. I’ve tried modding grub.cfg with cryptdevice=UUID=(my luks UUID) but that doesn’t seem to work. There’s a couple of ways of getting around this design flaw. Easiest, plug disk containing (or that will contain) LUKS on SATA port 0 in mobo. You’re better off doing this before installing Antergos but you can do it after as well, just correct the grub.cfg file accordingly: if don’t want to guess, you can boot with the live USB and use lsblk to verify LUKS address and mod grub.cfg. If you don’t want to go to the trouble and don’t mind guessing, just hit E when you’re in grub and temporarily mod the cryptdevice=/dev/sdXX:(…) with your best guess and hit F10 to start. cryptomount -u <<<==== BOGUS! DELETE! The real cryptomount -u entry is at the beginning of the grub.cfg file and not in the menu entries. IF IT REBOOTS AND GIVES YOU A PASSWORD PROMPT, PAT YOURSELVES ON THE BACK! YOU ARE DONE! YEEEEEEEHHHHAAAAWWWWWWW! It’s a good idea about the wiki, I didn’t think of that. Had a minor issue when following this procedure on antergos-2016.02.21-x86_64 live disc with Cnchi 0.14. 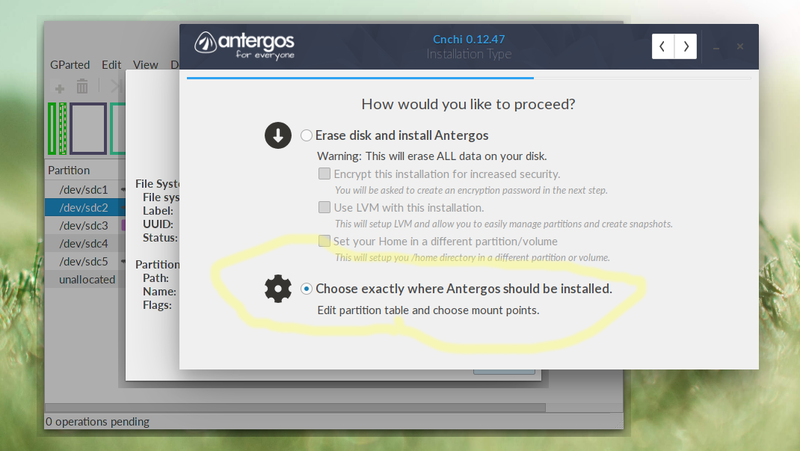 It seems that unless you create filesystems on the logical volumes the advanced configuration (“choose exactly where Antergos should be installed”) does not properly recognize them and displays a blank slide instead. @sero Hmmm, interesting, I don’t recall needing to format the the lvm2 volumes for the installer to see them but that could have changed since I made the guide. Thanks for the heads up. I just thought of something. Was the lux partition already decrypted when you ran the installer? It won’t see the lvm2 volumes if you haven’t decypted the lux container where they reside. Kudos to @Fadi-R ! Great work! @Fadi-R , thank you for this tutorial, it’s exactly what I need. Unfortunately, the tutorial seems slightly outdated at the moment (or at least my installation generates different config files). Would you take a minute and help me? I experience some issues with Configure grub & mkinitcpio and Recompiling kernel image parts. This is why I love Antergos and especially the forum. Trying LUKS/LVMpartitioning on vanilla Arch and hitting a hard newbie wall is the main reason for me installing Antergos in the first place. I setteled for the lazy “click a button”, but now I can probably find out where I went wrong. Would be good to have @Fadi-R to update the wiki entry!